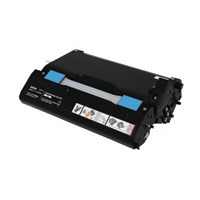 Epson AcuLaser C1600/CX16 Photoconductor Unit C13S051198 Pack of 1 Epson Photoconductor Unit. For use in C1600 and CX16 series printers. Approximate page yield: 45,000 mono and 11,250 colour. OEM: C13S051198.